About the Book: Mary Quinn, detective for The Agency, is back! A body has been found at St. Stephen's Tower-was it an accident or foul play? In order to find out the truth, Mary goes undercover as twelve-year-old working boy Mark Quinn. Disguised as Mark, she hopes to get closer to the men at the worksite and find out what happened. But Mary's disguise as a boy might not be working as well as she thought, she's not sure who she can trust, and James is back-and just might prove to be a big distraction. 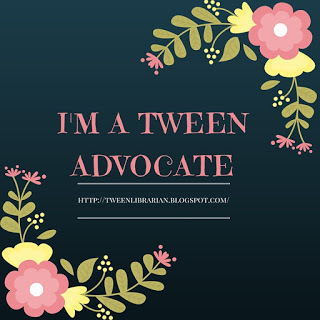 GreenBeanTeenQueen Says: I was a huge fan of the first book in this series, A Spy in the House, and when I love a book that much, the sequels make me nervous. But I didn't need to worry because The Body at the Tower proves that Y.S. Lee is a master storyteller who rules the historical mystery. Because this job requires Mary to disguise herself in boy's clothing, we get a peek into Mary's past. I thought her hesitancy about taking the job were believable and I liked getting to more about her life before The Agency found her. We also get to see Mary's struggle with her heritage and culture, which I think gives these books an extra twist and makes them stand out. Even though Mary says she's going to hide her past and her heritage, I think there's more to learn there, so I'm hoping we find out more about her father in the next book. I did have a harder time getting into the mystery in this book than I did the first one, but I think that was due to the fact that the mystery took place on a building site, which is something I'm not familiar with. So there were a few times that I felt a little lost in the setting because I was having to learn about Victorian building sites and equipment on top of figuring out Mary's mystery. Book Talk Ideas: Need a mystery solved? 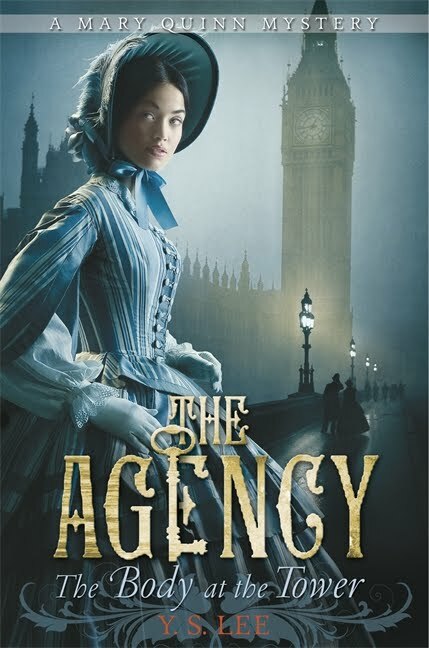 Call The Agency, a group of female detectives in Victorian England who will go undercover and solve the case. When a body is found at St. Stephens Tower, Mary Quinn is undercover as a young boy to figure out if it was murder. I'm so glad you liked this! I can't wait to read it, and I've been hoping that it's as good as the first. so glad to hear this one is a good one. i loved book 1 and can't wait to see what happens next.